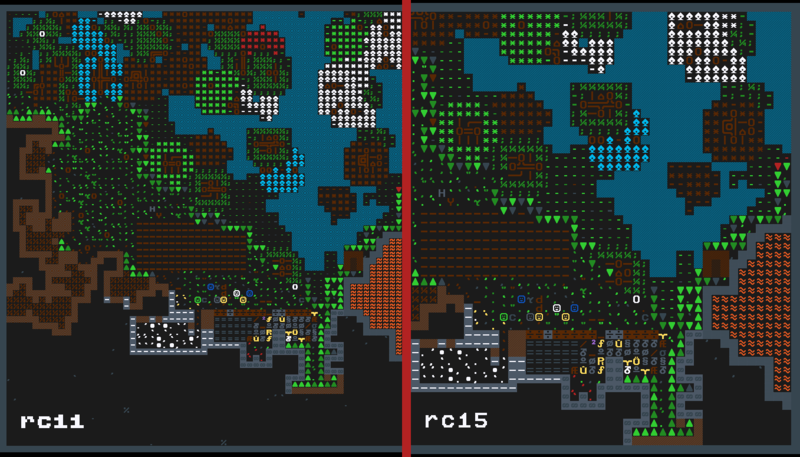 Series of sequentional rebuilds of default curses_640x300 in order to produce clean ASCII tileset. Suitable for vanilla players. Only the new graphic files and raws. No DF, no DFhack, no utilities. 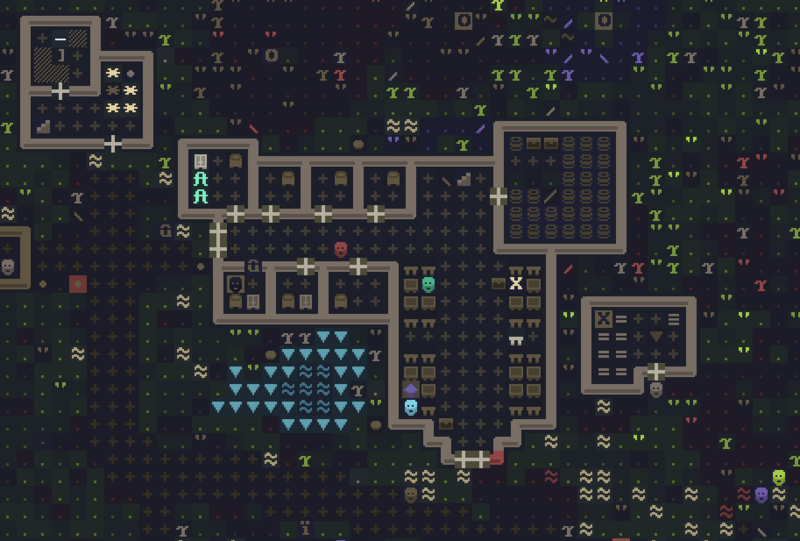 A simple ASCII tileset stemming from my love of Grim Fortress and scaled up to 20x20 with a few original tiles. Description, color scheme, and credits available here. A simple sans-serif font for smaller screens or better eyes. Now with a serif variant. Font used in https://giann.itch.io/settlers-of-the-deep, usable in Dwarf Fortress. A spiky tileset based on Andux's Sleipnir tileset and incorporating curved walls made by Taritus. This is the alpha version of my tileset. 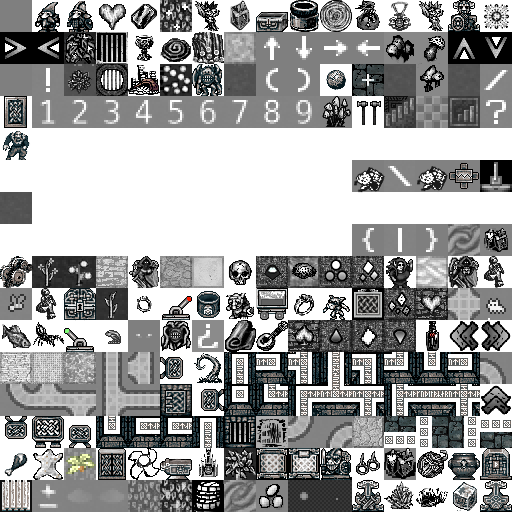 Some tiles and graphics are still placeholders from other sets, these are subject to change. A resolution-independent tileset based off of curses_640x300.bmp. The tileset was hand-vectorized in Inkscape then exported in multiple resolutions up to 4k. See the forum thread for more information! Thanks Phoebus and Meph teams for textures and ToadyOne for game.